Delicious freshly baked goods from the oven is everyone’s favorite. 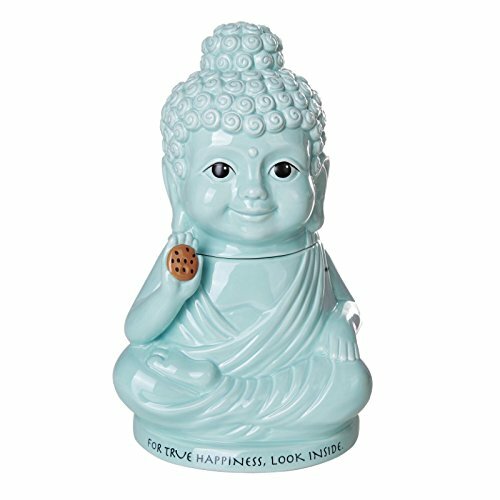 Keep them fresh in this Buddha Happiness Inside Cookie Jar. 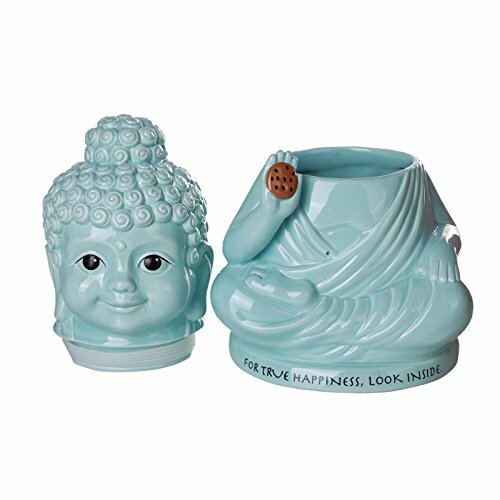 Cookie jar is comes air tight to keep the freshness of your baked goods. Great gift for any occasion like house warming, weddings, birthdays, Mother’s day. Get one for yourself and a gift for your loved ones and family today!